Driven by audacity and the desire to innovate, we are working on developing fully electric cars. In 2012 we broke new ground with DS 5 Hybrid 4×4 which integrates a hybrid power unit with HDi diesel technology. Since 2014 we’ve also been participating in Formula E, the first world championship for electric single seaters. It’s a chance for our engineers to push the boundaries with this technology of the future. The DS E-TENSE GT coupé, with two fully electric motors, resulted from this on-track testing. We’re proud of the expertise we’ve acquired and want you to benefit most from our research. 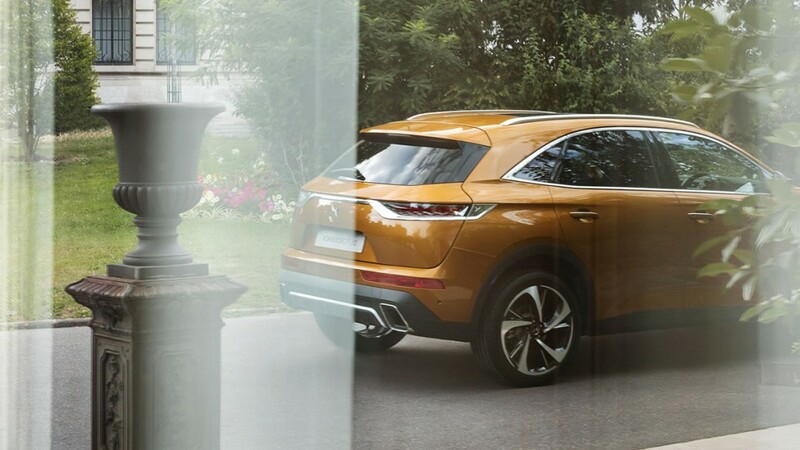 This will come to life with the launch of our electric models, known as “E-Tense” and starting with DS 7 CROSSBACK E-Tense 4×4, the brand’s first plug-in hybrid. After 10 years of research we are proud to bring you our plug-in hybrid, DS 7 CROSSBACK E-Tense, available from spring 2019. This car heralds the future of the brand, which is committed to launching one new hybrid or fully electric model every year. Ahead of our time, DS Automobiles hasn’t finished surprising you yet. Thanks to the combined power of its two electric motors, developing 402hp at the rear wheels, DS E-Tense unites performance and respect for the environment. 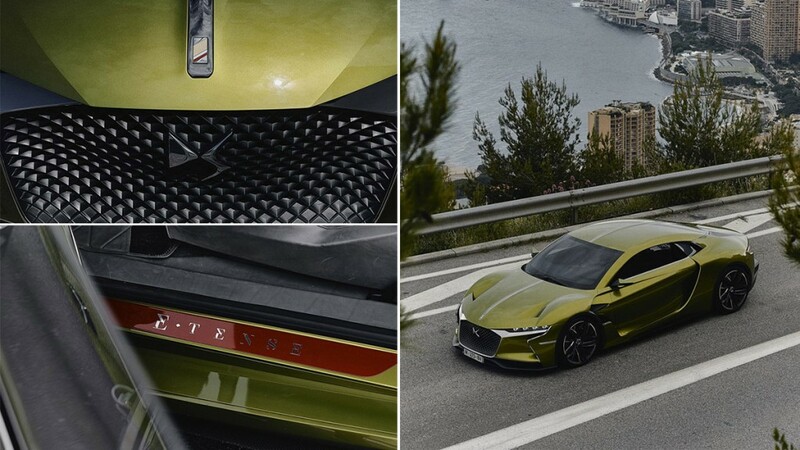 Fitted with a Lithium-Ion battery that provides a range of 310km, DS E-TENSE gives you a top speed of 250km/h (on closed track) with significantly reduced CO₂ emissions.